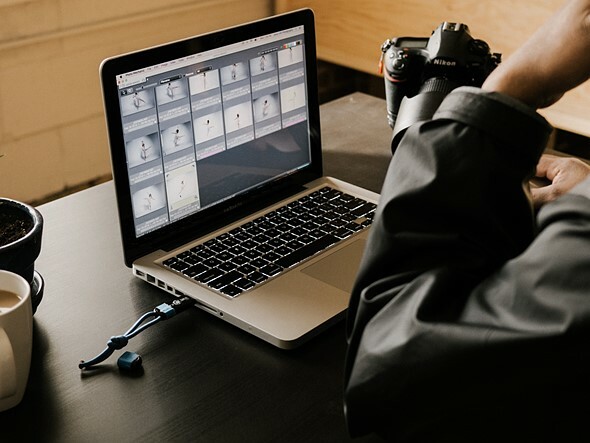 Oregon-based Camera Bits has launched Photo Mechanic 6, the latest version of its digital asset management and workflow software that’s two to three times faster at sorting and culling. Photo Mechanic is a workflow solution for photographers dealing with high volumes of photos. It costs US$139​ for a new licence or existing users can upgrade for US$89. It’s also available as a 30-day free trial. Photo Mechanic 6 is well overdue. It’s the first major upgrade since 2012, and Camera Bits says its now a 64-bit application which is much smoother on current versions of Window and MacOS. The software does not perform post-processing, but is used to sort, cull, rename, add metadata and tag photos. While these are tasks capably performed by RAW processing apps like Adobe’s Lightroom or Phase One’s Capture One Pro, Photo Mechanic is known to be lightning fast by comparison. This is partly due to Photo Mechanic working with a smaller JPEG preview of RAW files, whereas Lightroom handles the full RAW file. Upload to Facebook: Upload from Photo Mechanic 6 to Facebook. In addition to sites like PhotoShelter, Flickr, and Dropbox, Facebook is now an option in the Uploader.